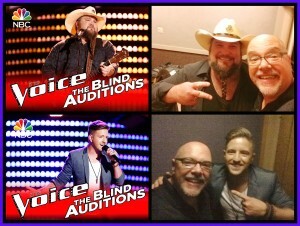 Congratulations to The Voice Season 11 winner Sundance Head and first runner-up Billy Gilman! 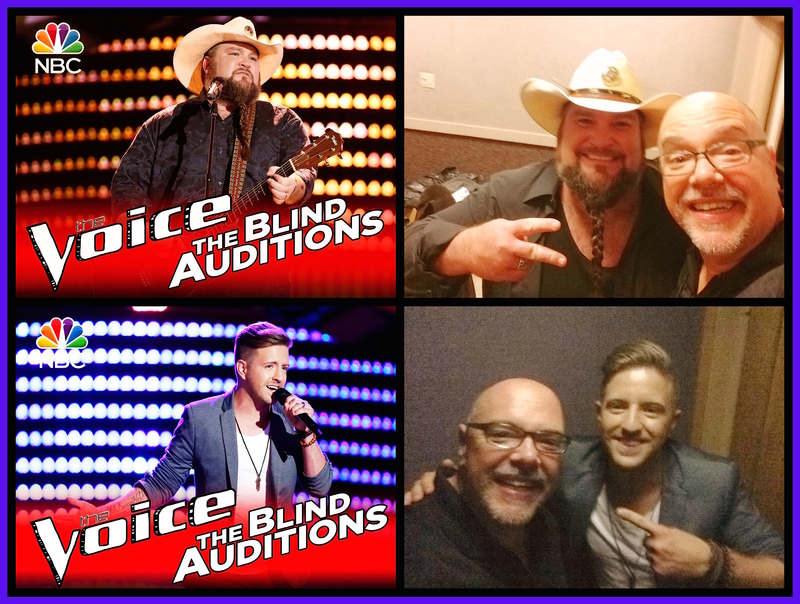 Working with them through the Blind Auditions was a privilege – bettered only by the thrill of watching them grow, shine and succeed. True singers bring everything they have, and everything they are, to their music. Thank you, Sundance and Billy, for everything.